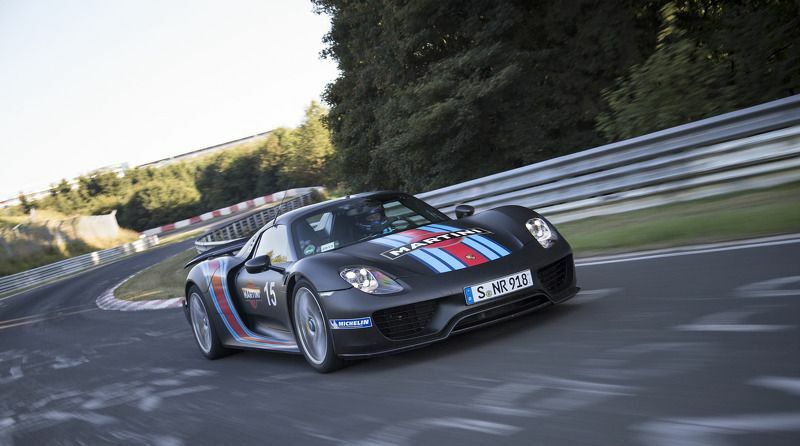 The VW Group has given Porsche a task to build an innovated platform for electric supercars. Porsche is going to create an underpinning for sportive EVs and supercars which can equip Lamborghini and Audi. The reports call it SPE. It should be the VW Group’s 3rd purpose-built architecture for completely electric vehicles. The innovated underpinning can equip an R8 e-tron replacement in case Audi wants to create one more electric supercar. Lamborghini has also mentioned about going electric with its TerzoMilennio concept in November. The source says that a senior VW Group executive stated that Porsche has been assigned to create an electric car underpinning for 2-door sports vehicles and supercars. However, it is not scheduled to come out earlier than after 2025.